Cida Vieira – a Brazilian lady with a multi-cultural heart, a colorful soul and and an amazing power to bring us peace and transform lives through her dance. Cafe com Abraco gave us a well needed break from our busy lives in Silicon Valley. 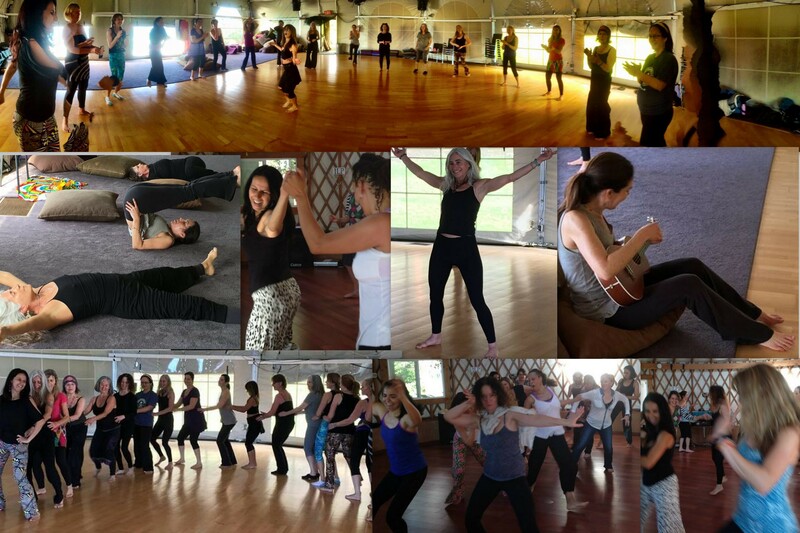 I met Cida in a Transformative Dance Retreat for Women, in Esalen, Big Sur, California. Her workshops came to me through a dear friend and mentor: Keyla Zorzella. Cida was part of a Brazilian Mother’s group: Mamaes Brasil, here in the Bay Area. She now lives in Argentina and comes to the USA, twice a year for her famous workshops. We were blessed to have Cida with us at Cafe com Abraco, on February 17. It was like a big party – Carnival, samba, forro, reggae, pop, we had it all! Followed by quiet and peaceful moments by ourselves and also interacting with our group of loving and forgiving women. We were a mix of Latin and American women, grandmothers, mothers and daughters. Transformative Dance is a holistic way of interacting with others and your inner self. 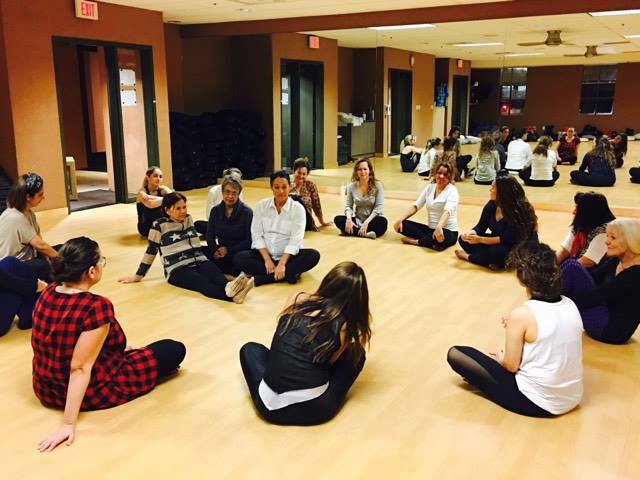 What happens during Cida’s dancing sessions is actually just the beginning of your transformation. She sets you up on the way to self-discovery. It is a beautiful moment of sharing emotions freely and safely. At the end, we sat in a big circle and only the ones who experienced this can explain what it felt like – love, compassion, release and reaffirmation of how incredibly beautiful we women all are. 5/ – Cafe Mae Brasileira! For Portuguese speakers only. 6/ – Cafe Avante! Career Coaching Series for all women who are trying get back to the job market and/or change career paths. Join our Facebook group: Cafe Avante where we share valuable information with you. 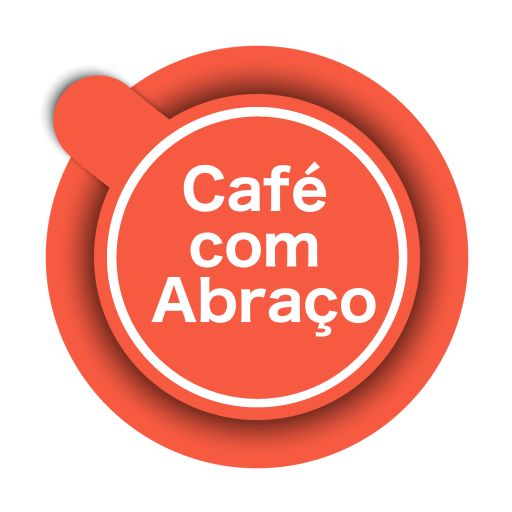 Check out our website www.cafecomabraco.com for details or join our Facebook groups Cafe com Abraco (Portuguese speakers only) or Cafe Avante (all women welcome!). This entry was posted in Dancing Cafe!, English and tagged Adriana Veres, Big Sur, Brazilian Women in Silicon Valley, Cafe com Abraço, Calirfonia, Cida Vieira, Dance Coach, Dancing Cafe, Esalen, Holistic Dance, Transformative Dance. Bookmark the permalink.